For 6 years Volunteer Expeditions worked to create a more compassionate world by organizing volunteer trips for groups; to give back to society through service, advocacy and education; to make a positive impact in the communities we serve; and to bring people of different backgrounds together with a common goal of rebuilding impoverished communities. Patti Vile founded Volunteer Expeditions in 2007 after planning her temple’s trip to New Orleans and realizing the effect of the devastation left by Hurricane Katrina. Since then, the organization has been focusing on New Orleans, helping our neighbors and countrymen get back on their feet after the devastating effects of Hurricane Katrina. 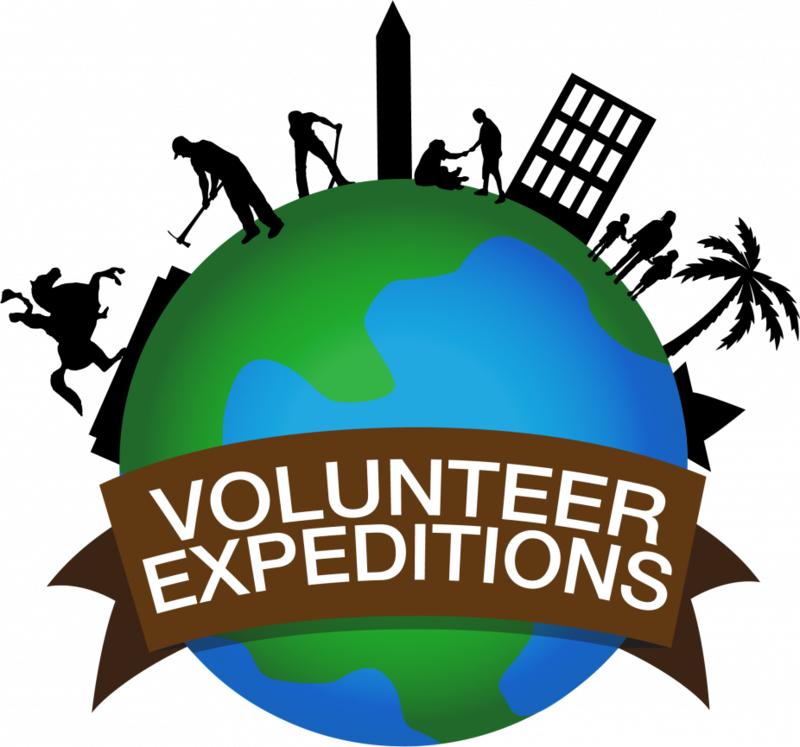 Over the years, Volunteer Expeditions has accomplished great things in this area and are committed to offer more. Even six years later, there were ten thousand families still without homes in areas such as St. Bernard Project. When Patti decided to retire in 2013 she didn’t want the good work of the organization and many volunteers to end and so she reached out to Amizade to merge, allowing Amizade to continue sending volunteer groups to New Orleans, carrying on the great work that Patti begin in 2007. The two organizations joined forces on June 1st, 2013 and all programs in New Orleans will now be Volunteer Expeditions Powered by Amizade.